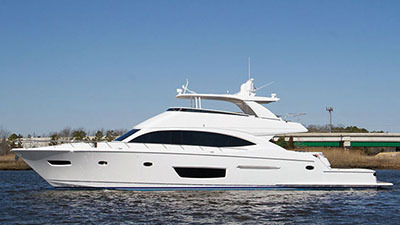 With 30 models to choose from including express boats, convertibles and motoryachts, Viking truly has something for everyone whose shopping for a new yacht. 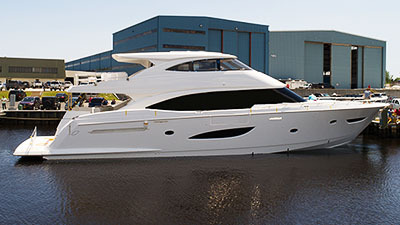 Experience the Viking difference and contact your Bluewater Sales Professional today for tickets to the exclusive VIP Preview at the Viking Yacht Service Center in Riviera Beach, Florida. 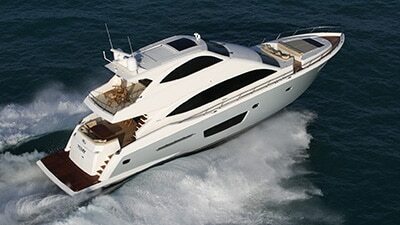 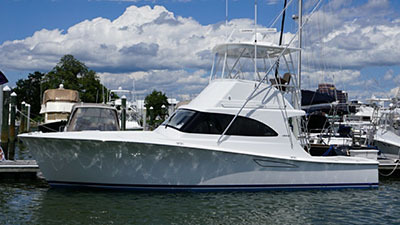 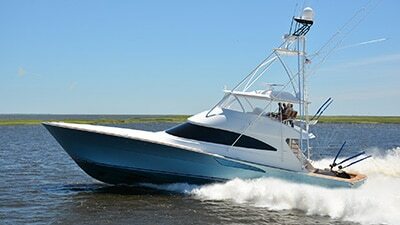 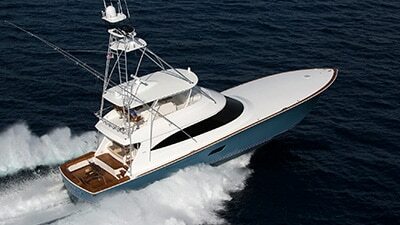 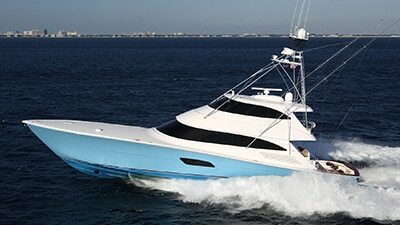 They will have an impressive variety of boats on display from their 37 Billfish to the all-new enclosed bridge 82 Cockpit Motoryacht and jaw-dropping 93 Motoryacht and everything in between.